I am a fisherman in a small fishing village on the banks of Lake Volta. I never attended school and have been fishing since I was a small boy. 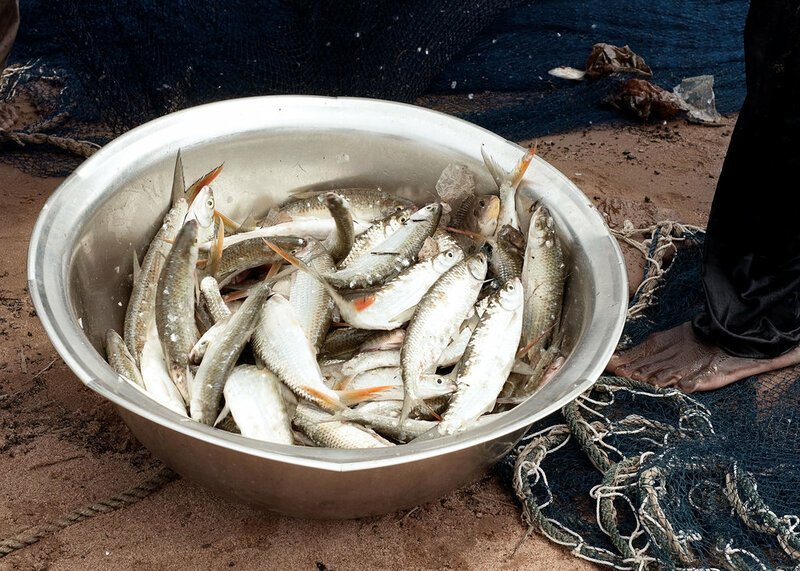 The work is difficult, the pay is small, and each year we are able to catch less and less fish. We’ve been using the children to try and help us catch more, but even with their help, we know there is no future in this type of fishing. 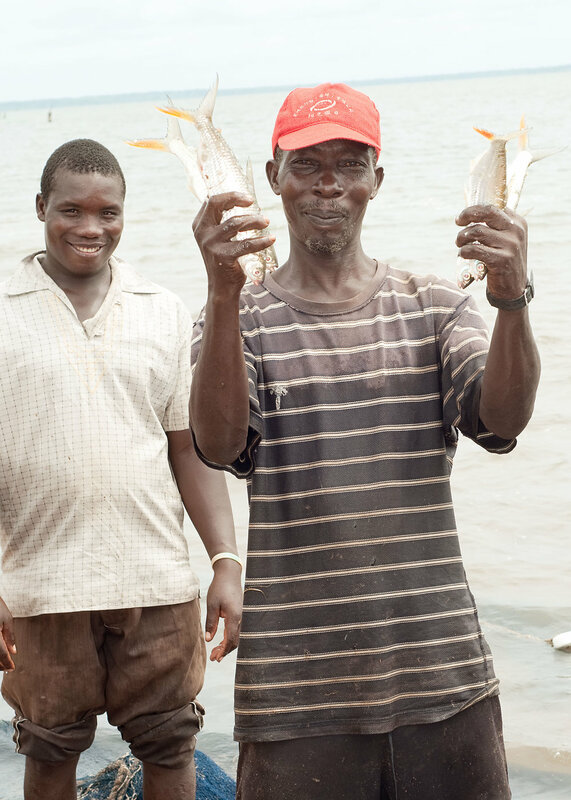 Mercy Project has shown us that the future of fishing in Ghana is through aquaculture. These cages have allowed us to grow more fish, make more money, and send the working children back to live with their families. I am proud to know they will be able to go to school now instead of having to work like me.